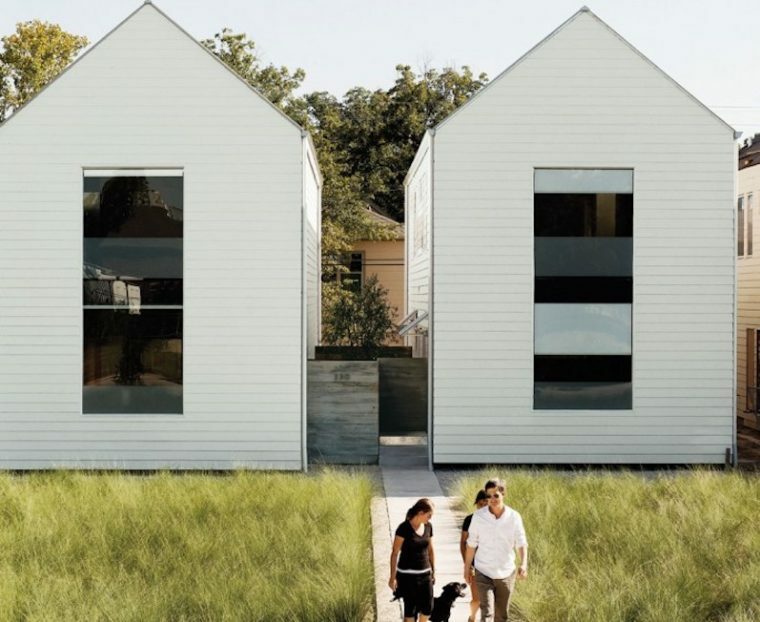 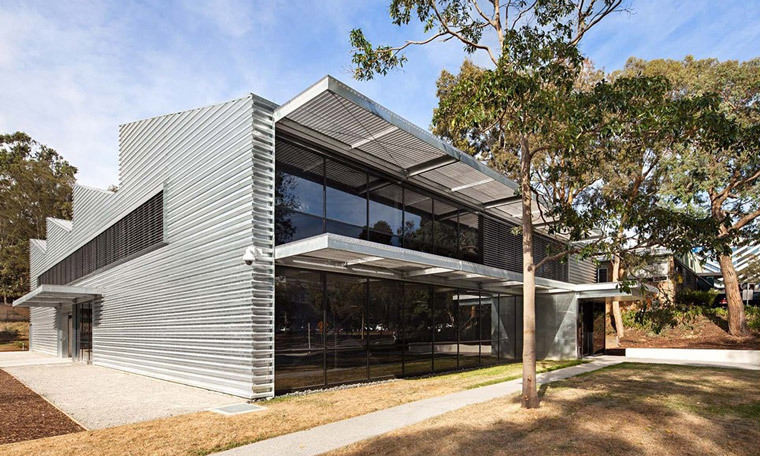 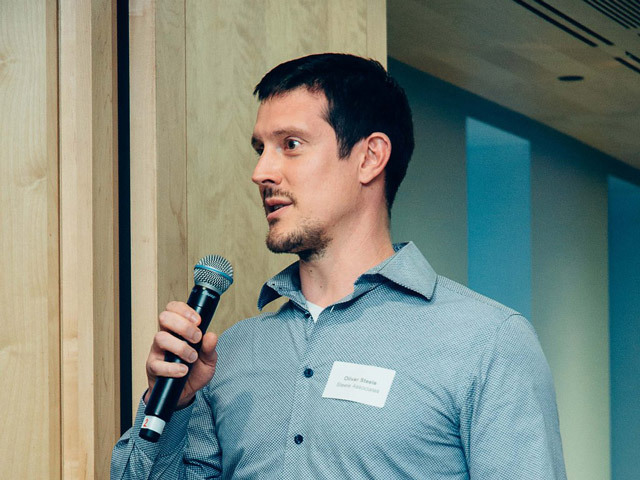 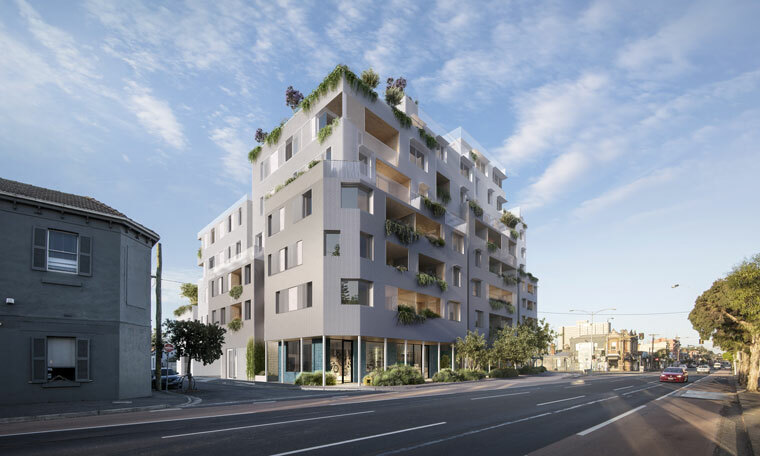 A group of investors is using self-managed super funds to develop a social housing project in Melbourne at Passive House standards and at cost parity with conventional social housing. 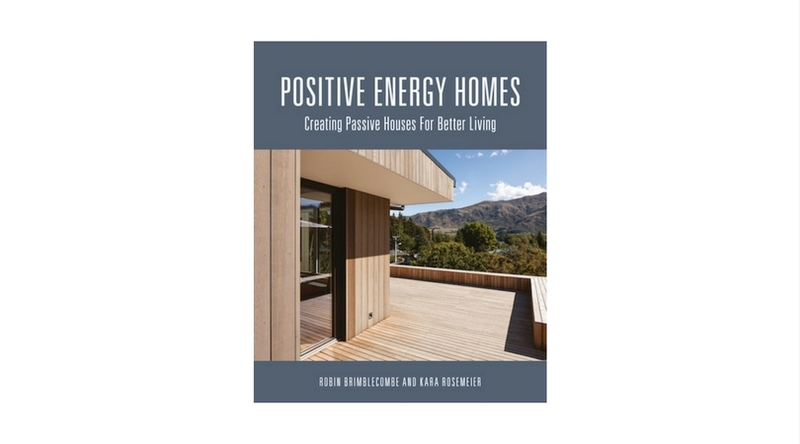 Dr Robin Brimblecombe and Dr Kara Rosemeier’s Positive energy homes will not only be valuable for anyone looking to embrace some or all of the principles of Passive House design, construction and technology, it is also a fantastic primer on the fundamental principles of building physics. 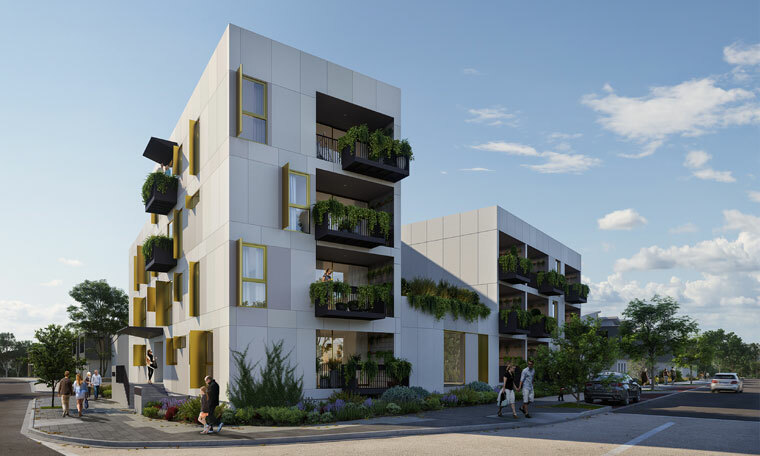 The first residents have moved into 68 Passivhaus affordable housing properties, with rent set at about 80 per cent of the market rate, and heating costs from as little as $21 a year. 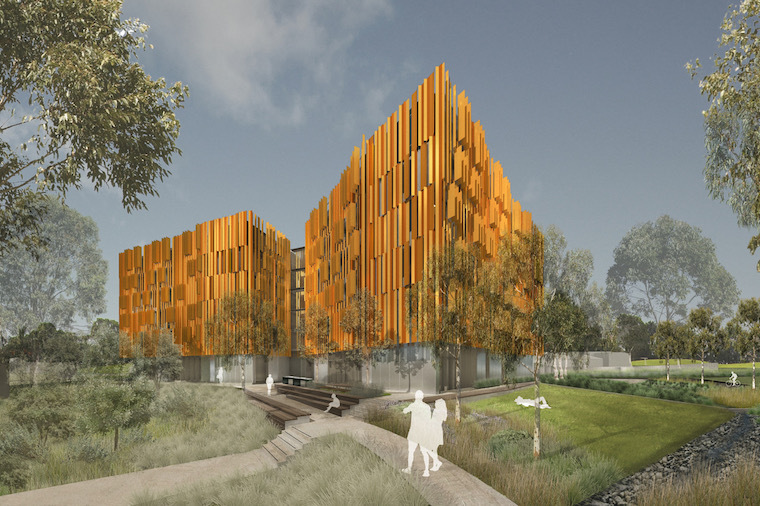 Monash University will build new student accommodation to Passive House standards, as it moves forward with ambitious sustainability plans. 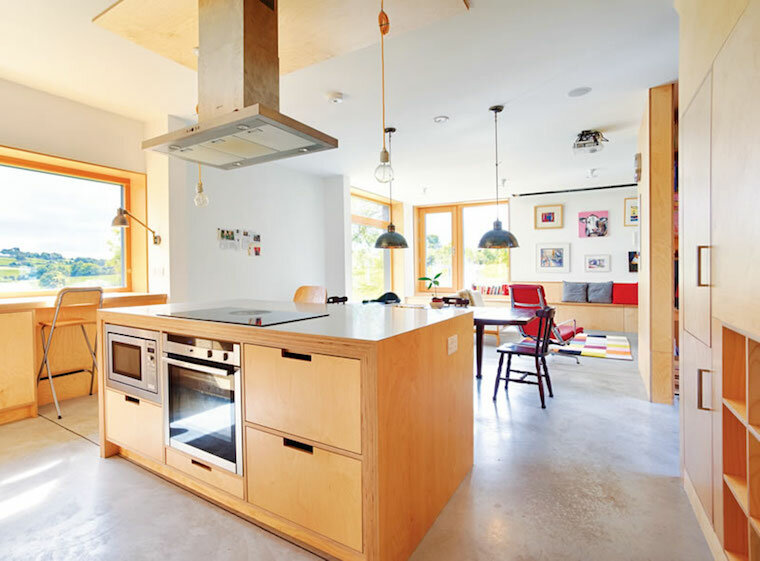 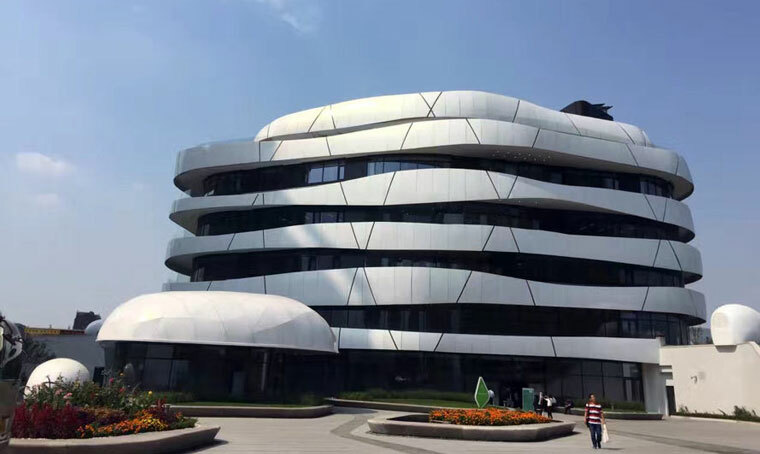 Passive House is bursting out from its European roots and making a big impact in China, a move that promises to further accelerate the adoption of Passive House in warmer climates. 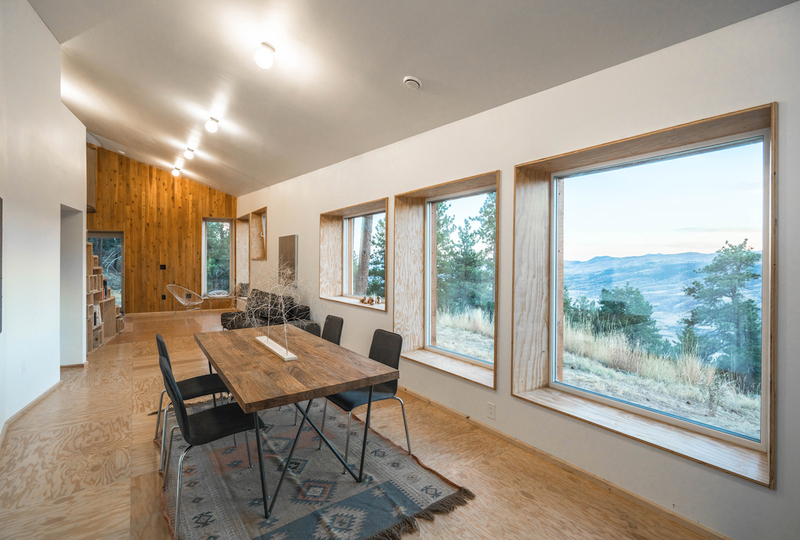 The South Pacific Passive House Conference wrapped up late on Sunday 6 May following a packed day of site tours that included the presentation of a certification plaque for a recently completed house by Maxa Design. 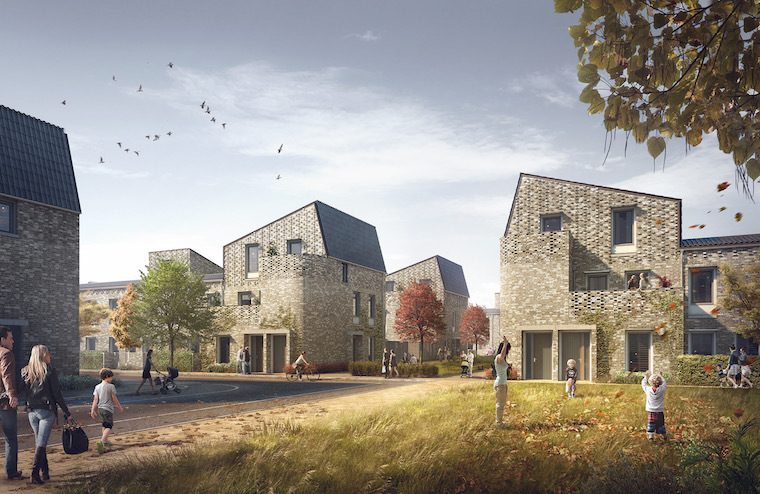 Norwich, a city of over 200,000 people in the east of England, has set its sights on becoming the Passivhaus capital of the UK. 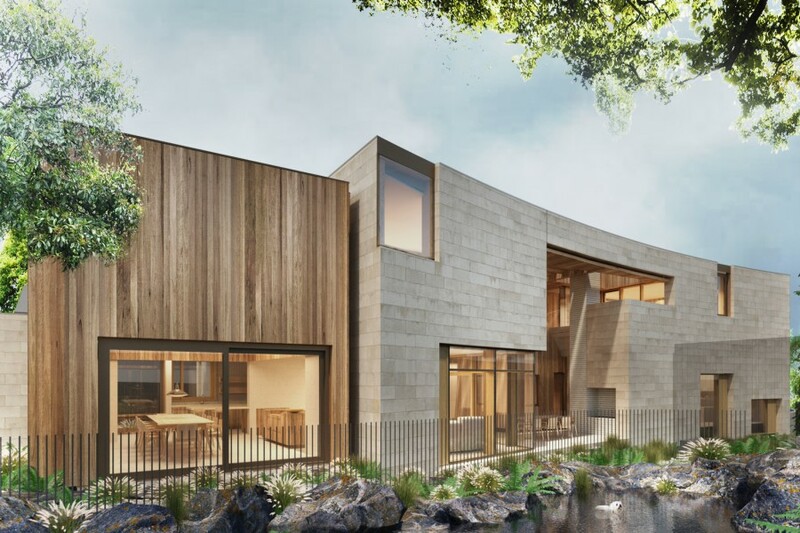 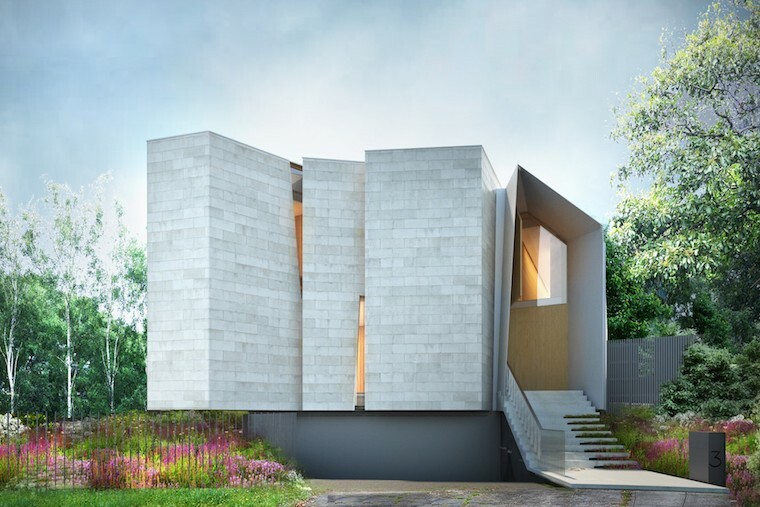 Architect Kylie Mills on why she wants to live in a passive house in Sydney that she “would not have to heat or cool pretty much year-round”. 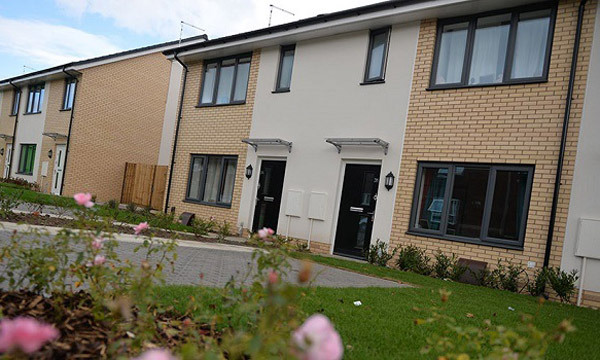 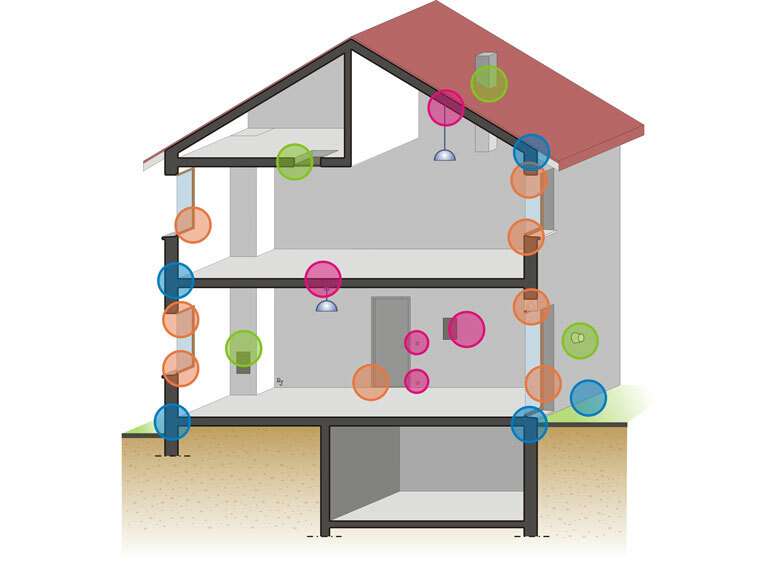 Passivhaus is affordable and effective, why isn’t it legislated?